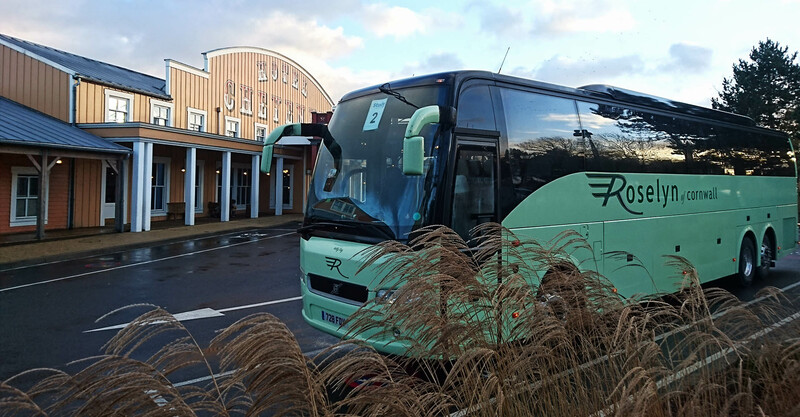 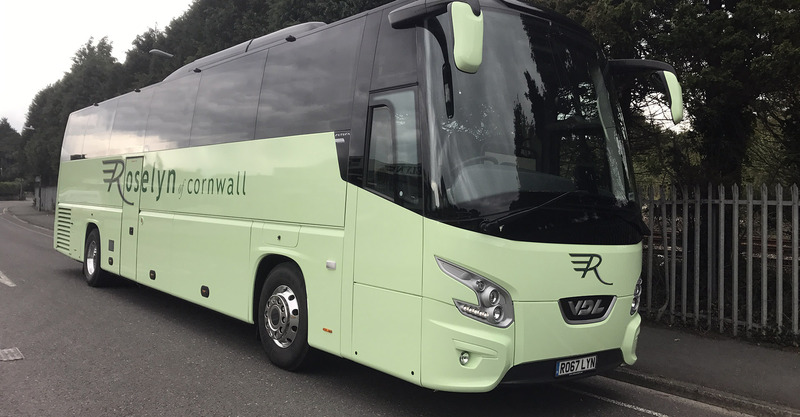 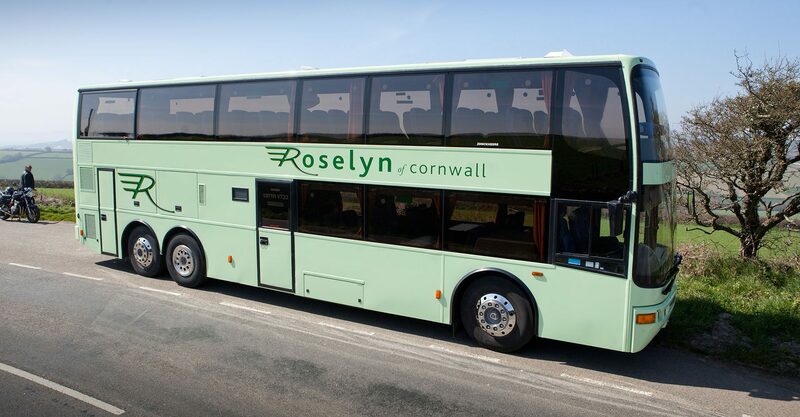 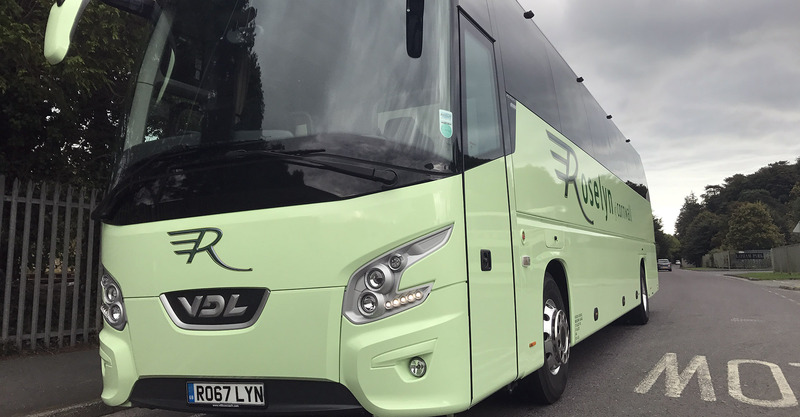 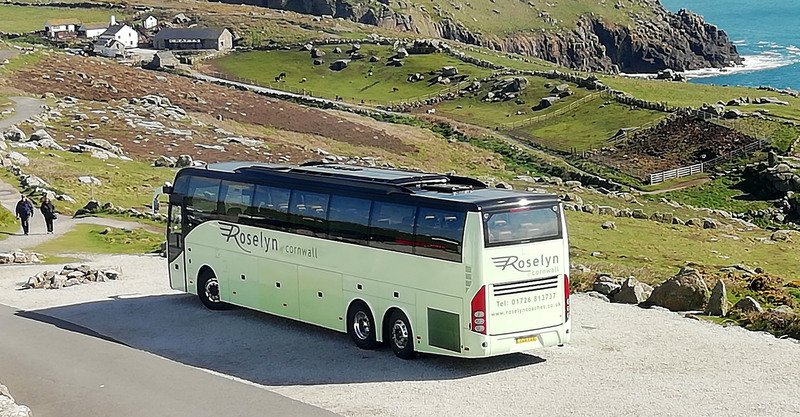 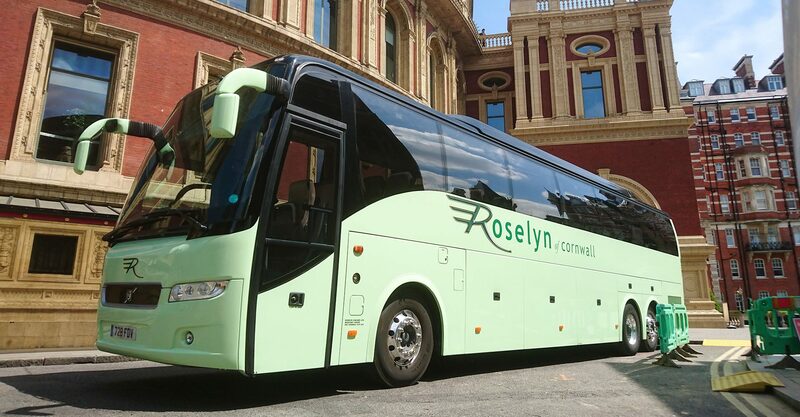 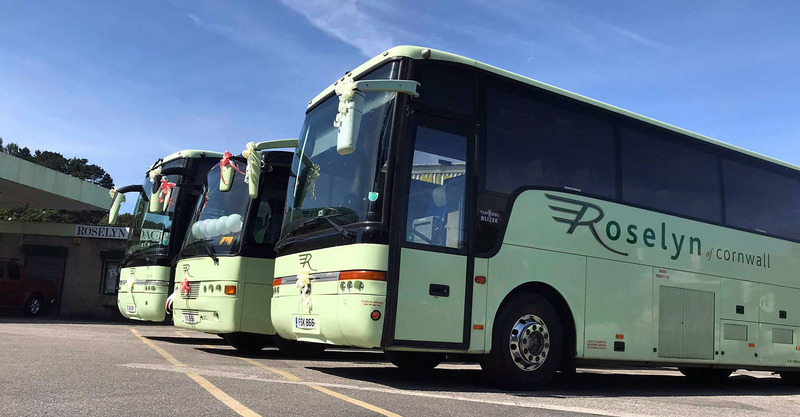 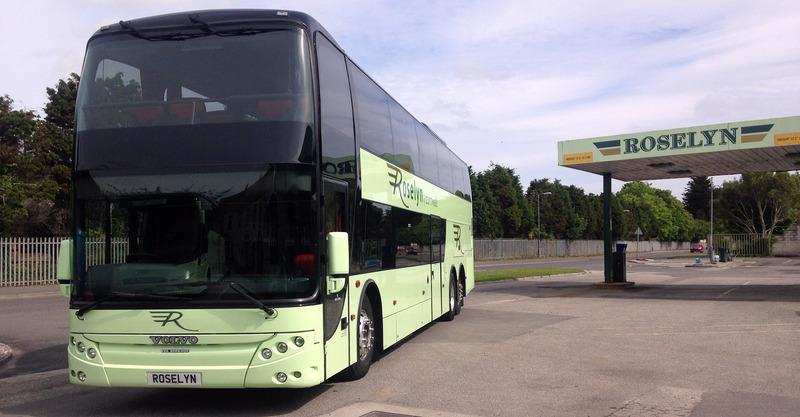 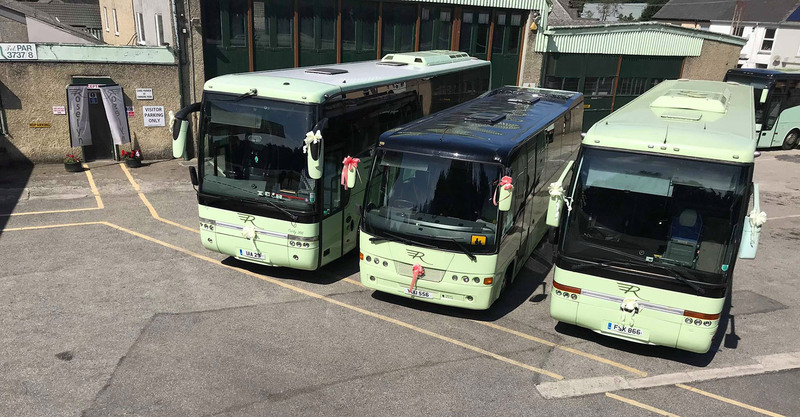 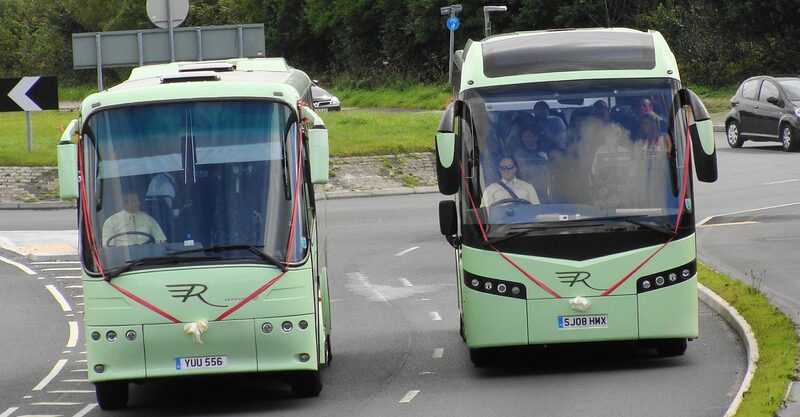 Our large capacity 53 seater coaches are ideal for transporting large groups in Comfort and Style. 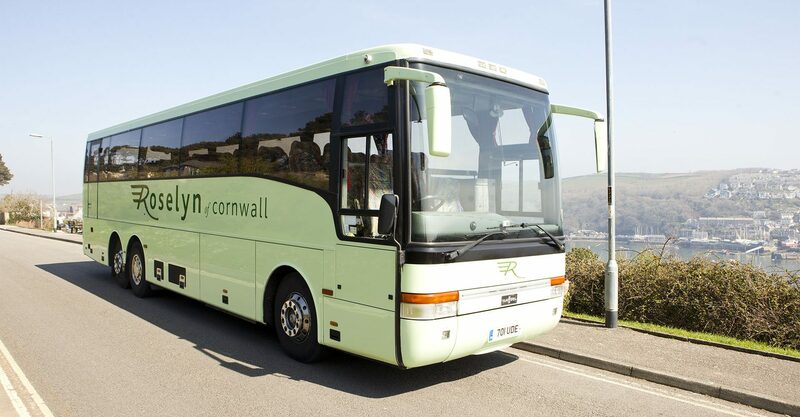 They come with comfortable coach seats, which are all seat-belted and each seat has arm rests. 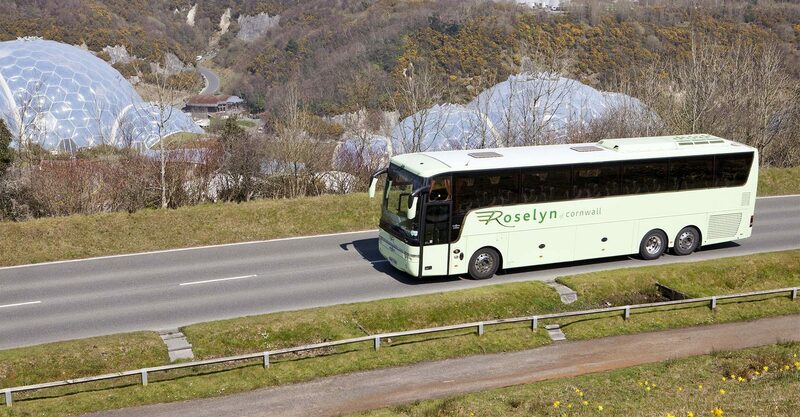 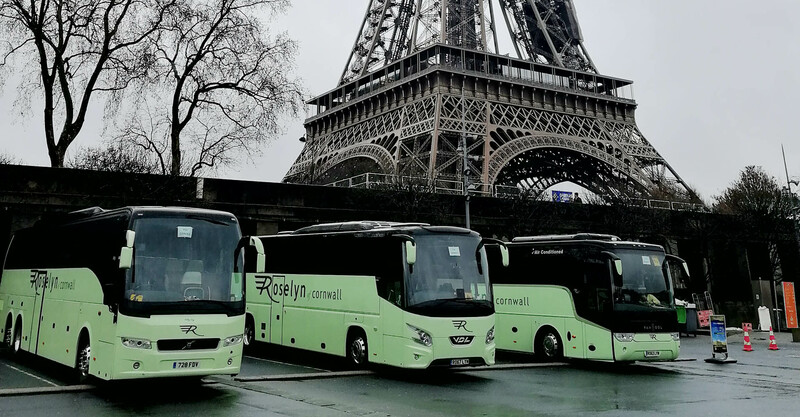 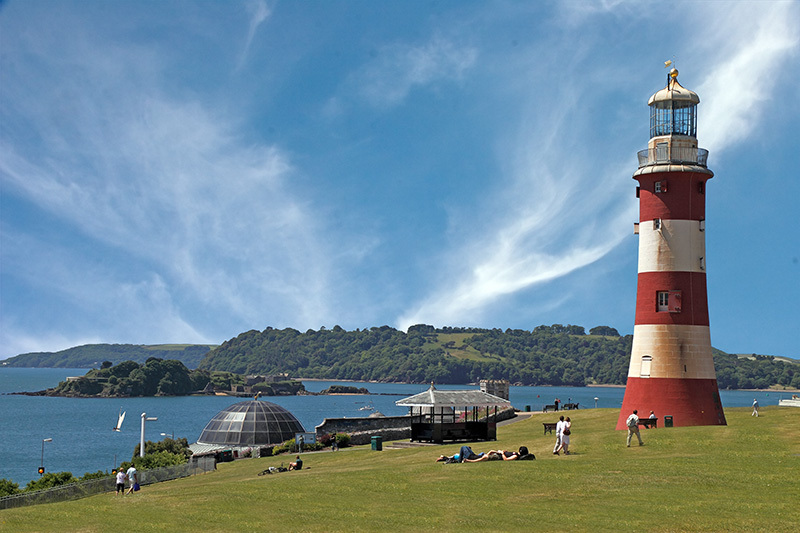 They suit every day excursions, or weekend breaks or large group transfers. 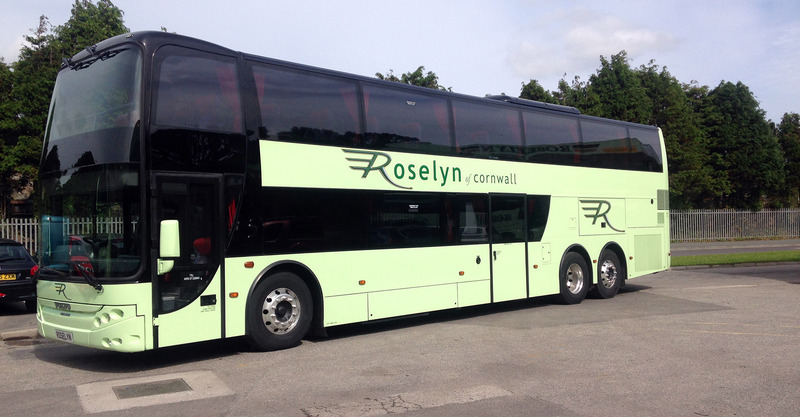 This size vehicle can hold large quantities of luggage great for airport transfers.